Dr. Randy Longshore received his doctor of veterinary medicine from the University of Tennessee in 1992. He completed an internship in small animal medicine and surgery and a residency in neurology at the University of Missouri. He became board certified by the American College of Veterinary Internal Medicine – Specialty of Neurology in 1997. 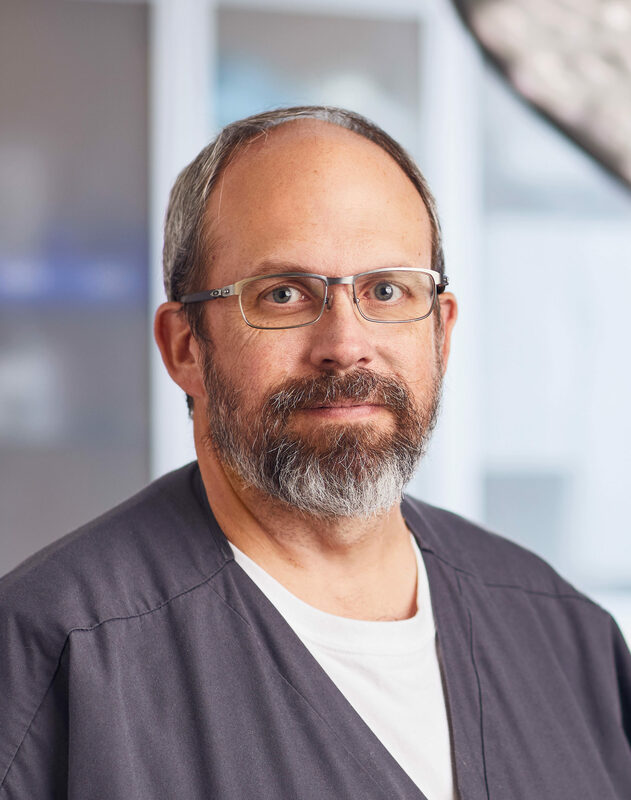 He practiced both veterinary medical neurology and neurosurgery exclusively with two other board-certified neurologists in Phoenix, Arizona, for eight years. Dr. Longshore joined Gulf Coast Veterinary Specialists in 2004. Dr. Longshore was incredible. He explained my pet's condition thoroughly in a way in which I understood. He was also very compassionate. I cannot say enough good things about the care my pet received. Dr. Longshore went the extra mile for my pet. I had expected to lose him; he's not out of the woods yet, but due to the treatment received, he is almost like his old self.